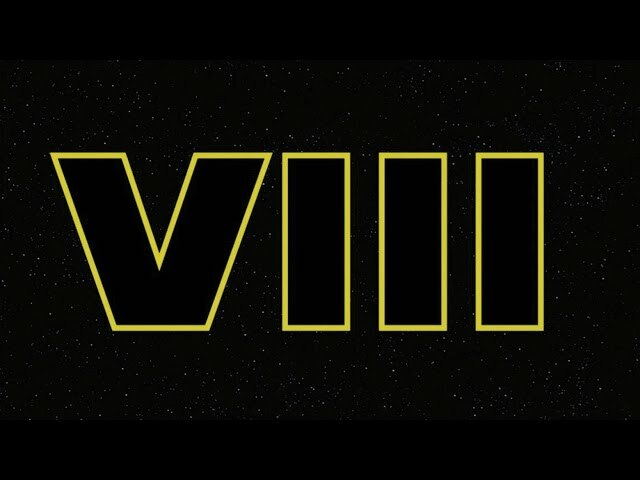 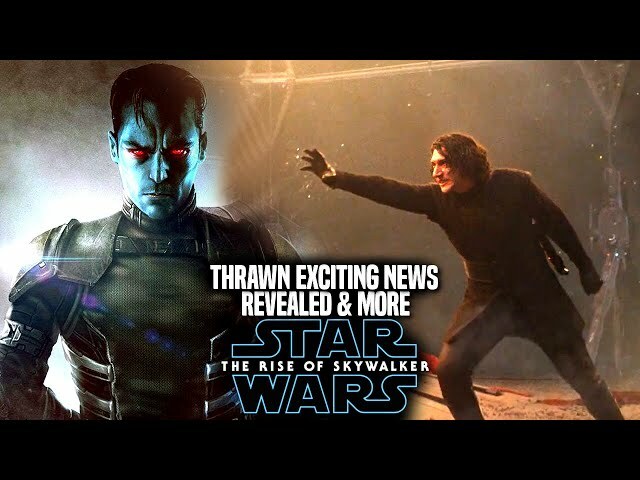 Star Wars Episode 9 is set to be the end of the star wars sequel trilogy by director jj abrams! 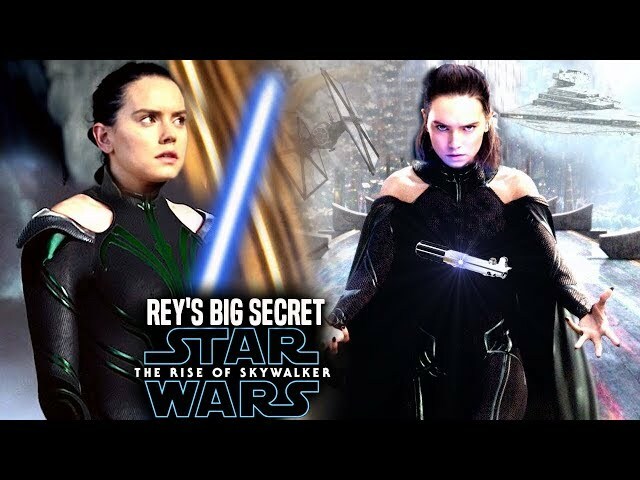 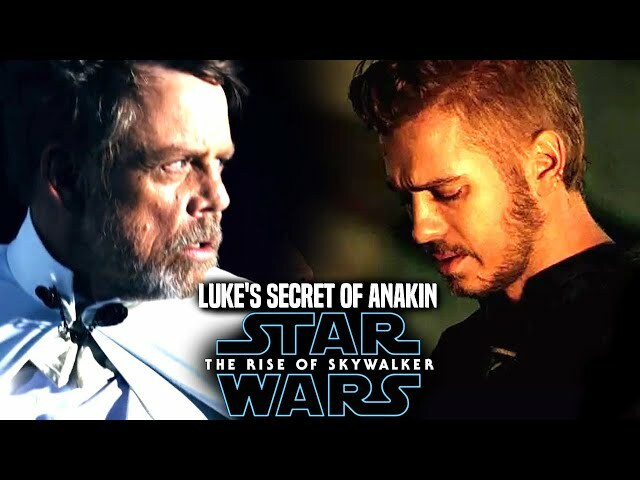 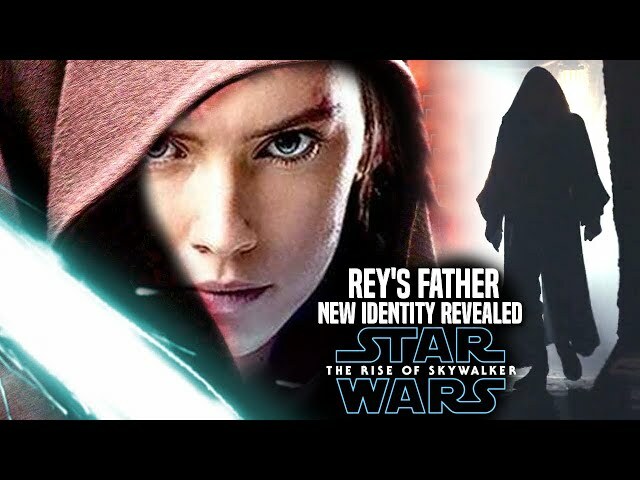 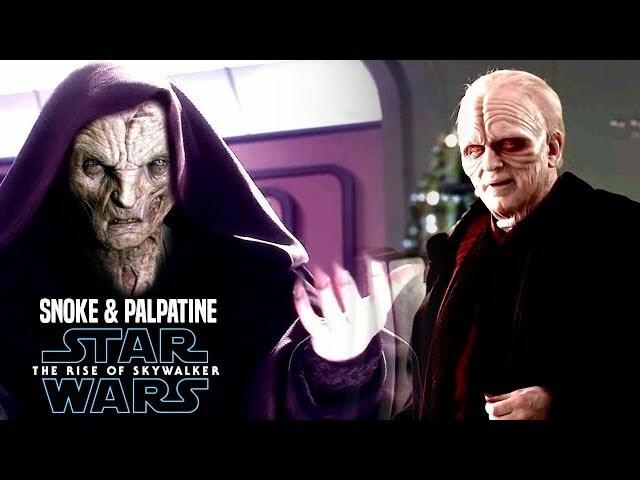 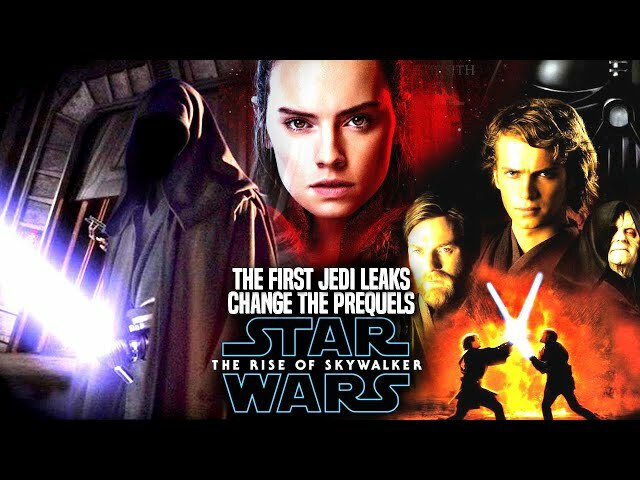 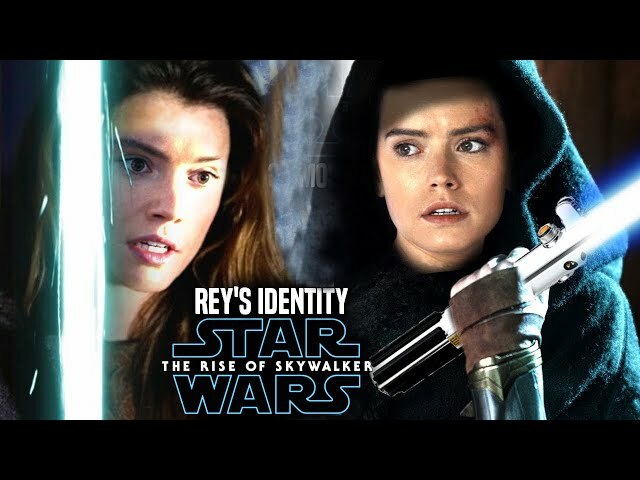 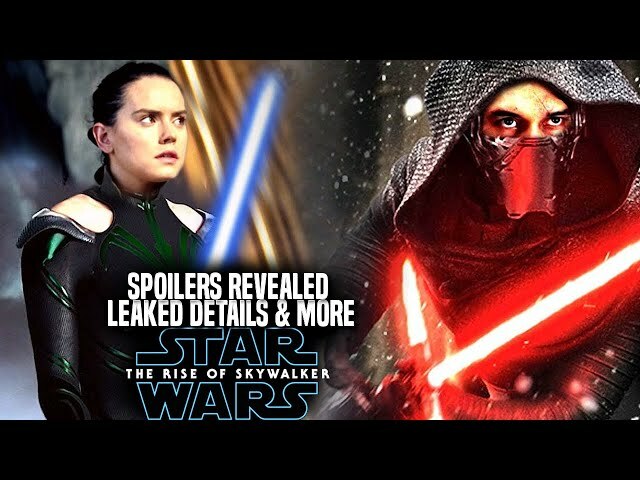 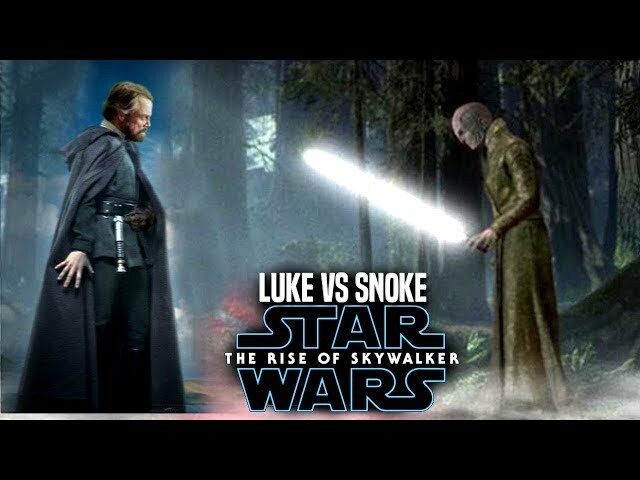 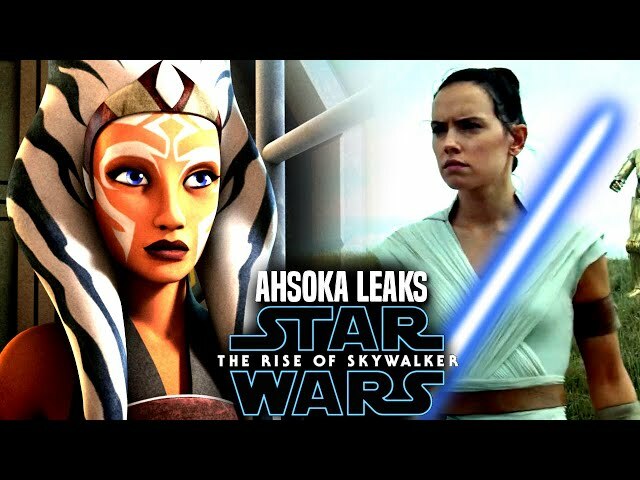 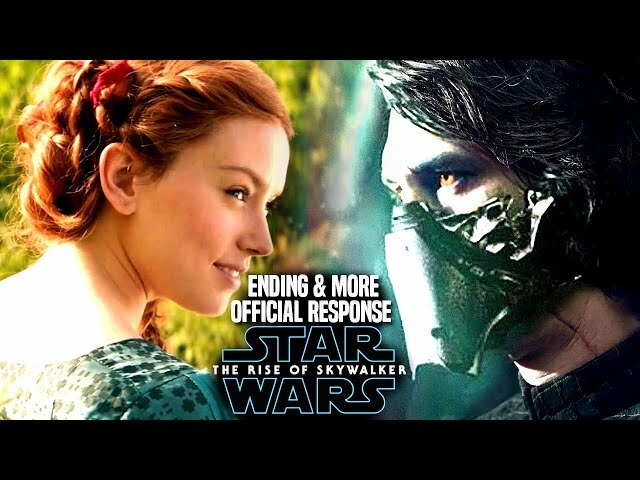 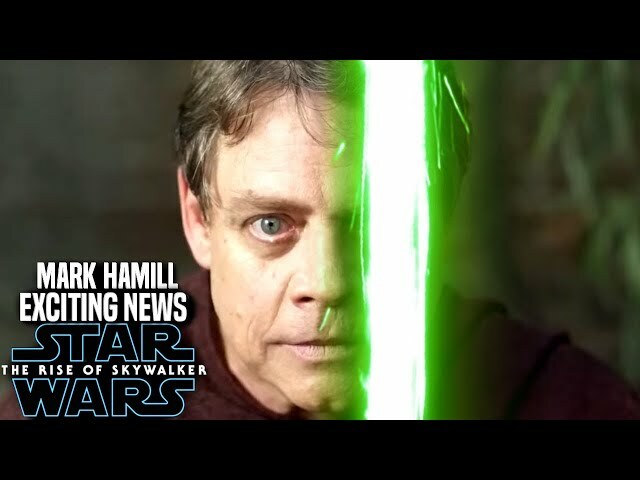 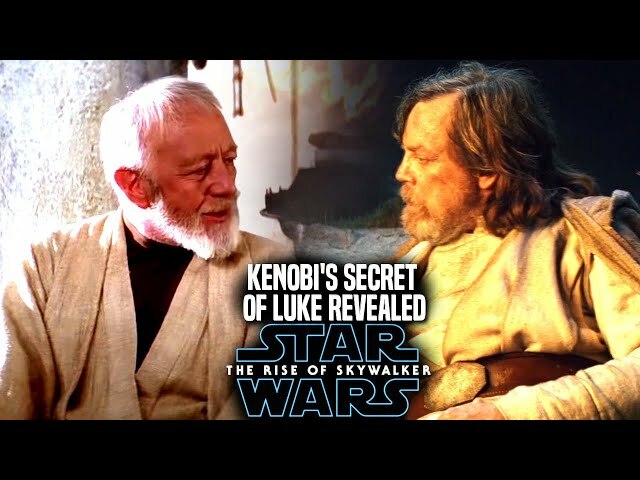 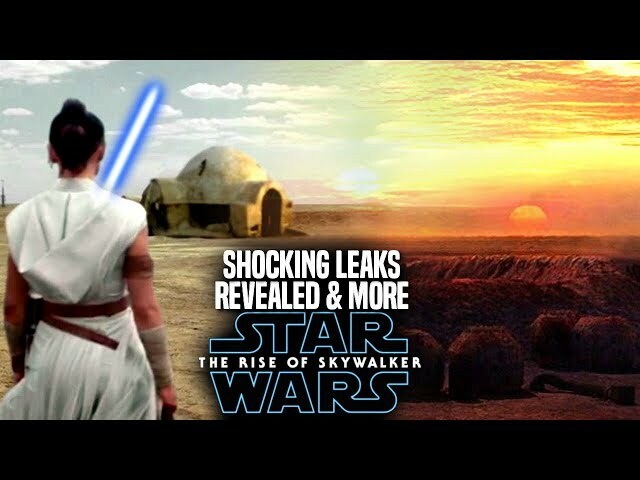 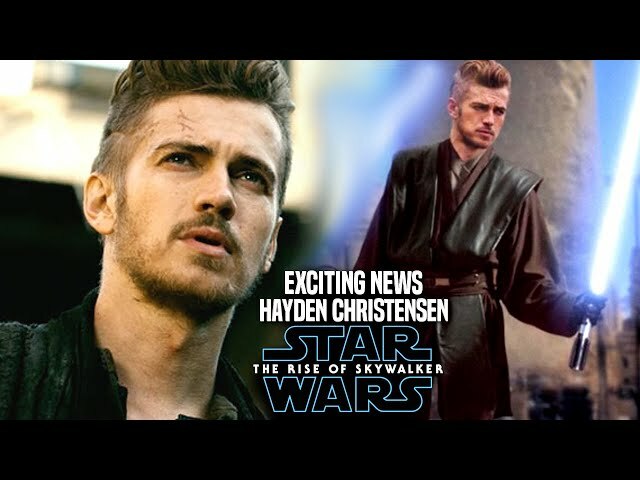 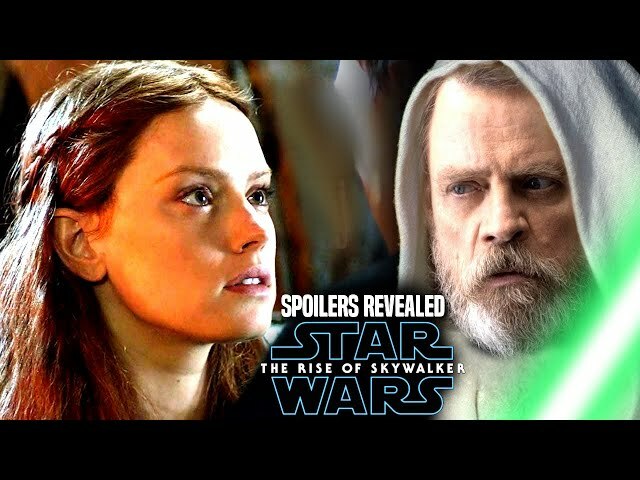 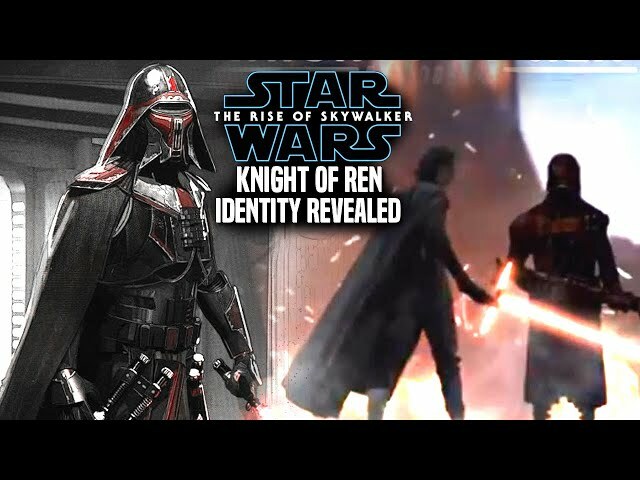 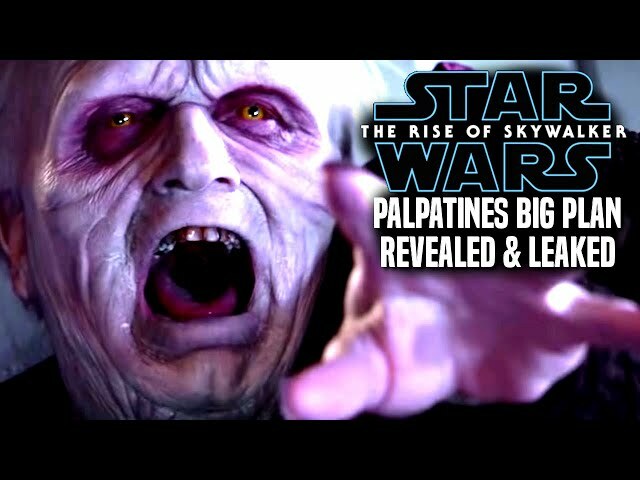 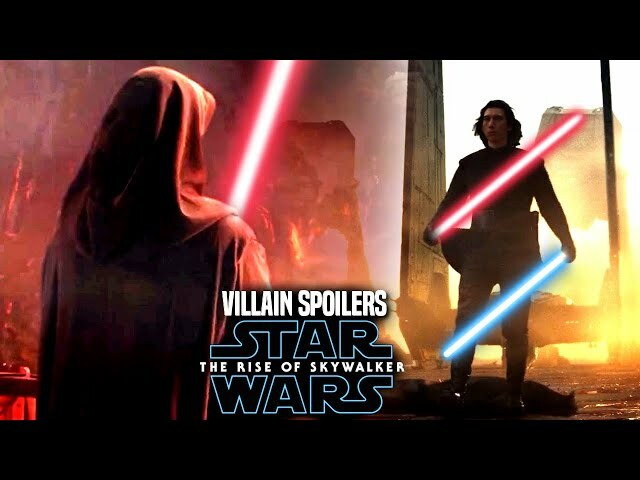 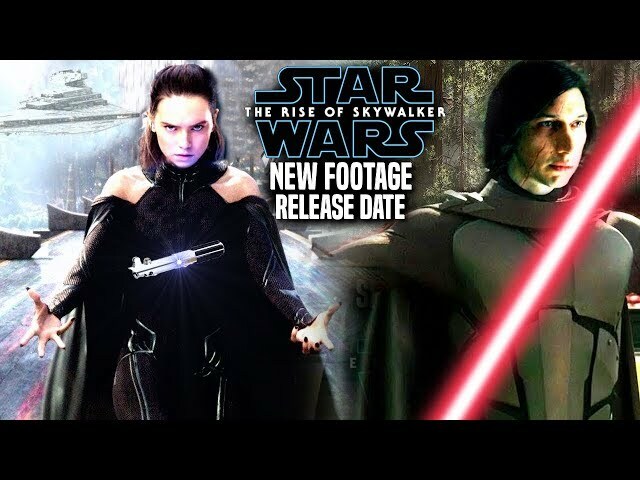 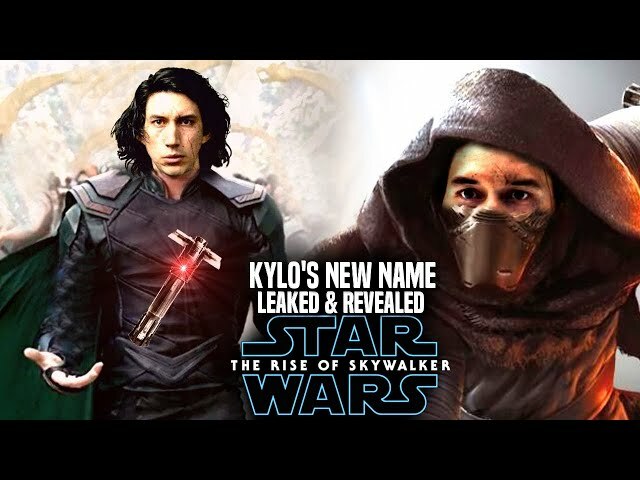 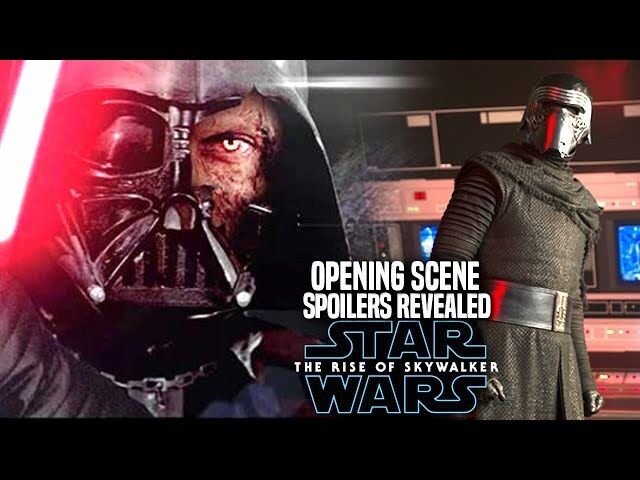 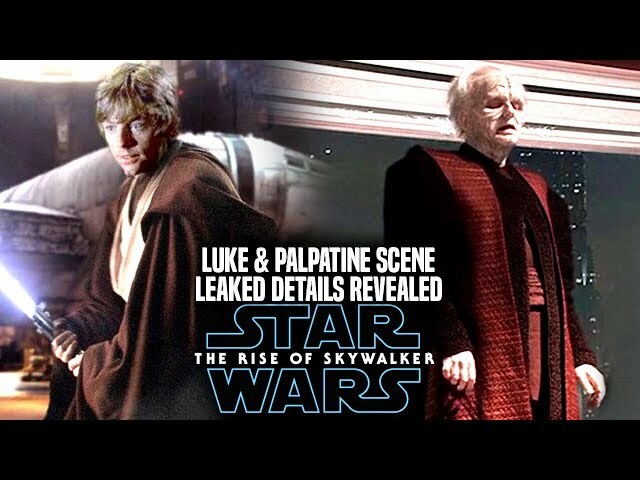 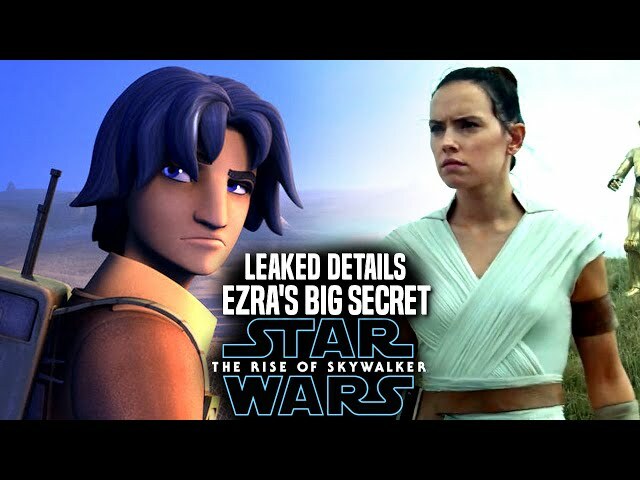 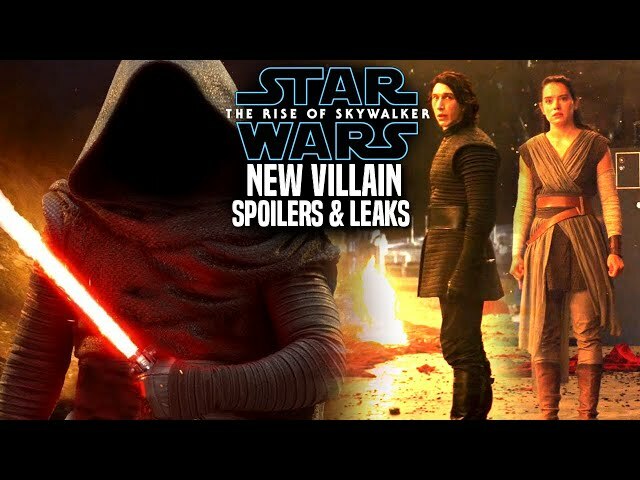 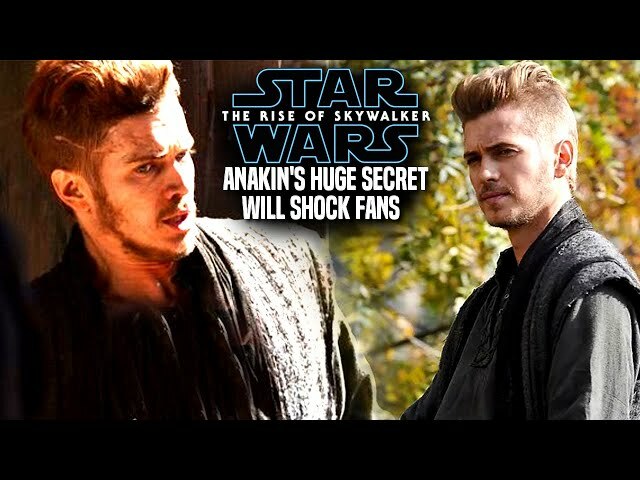 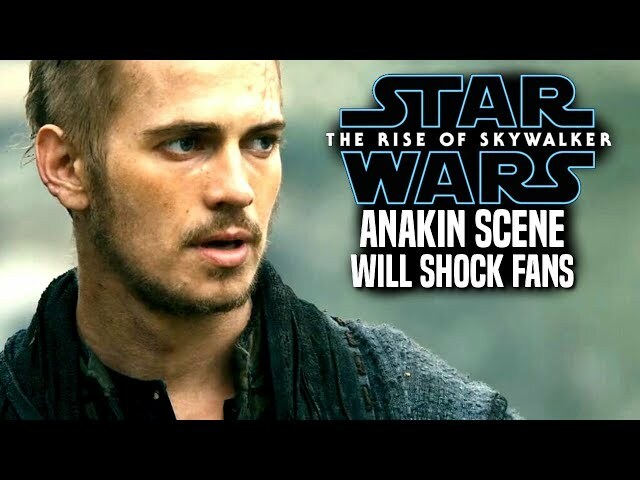 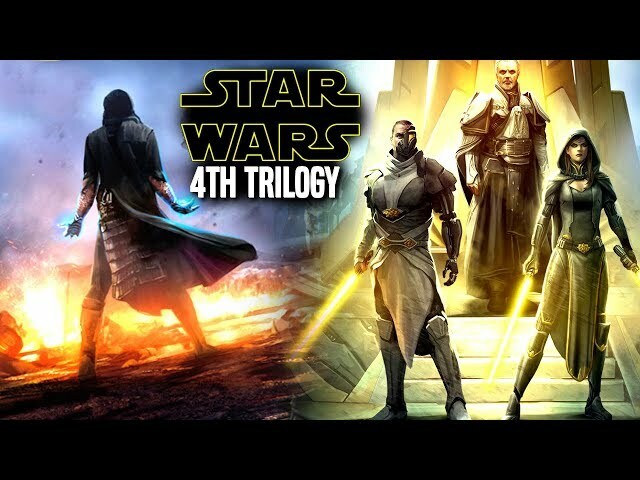 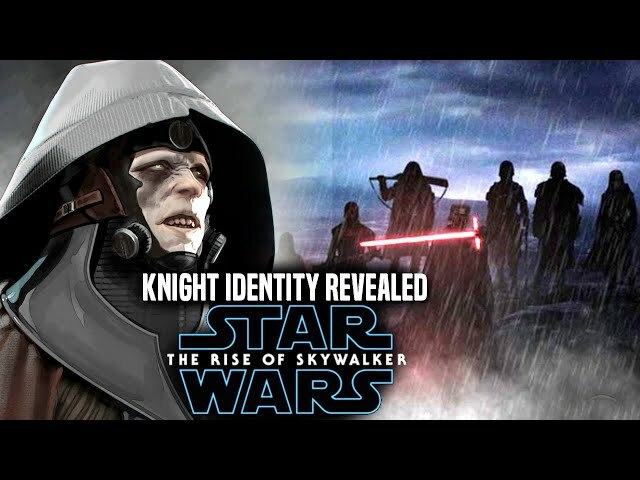 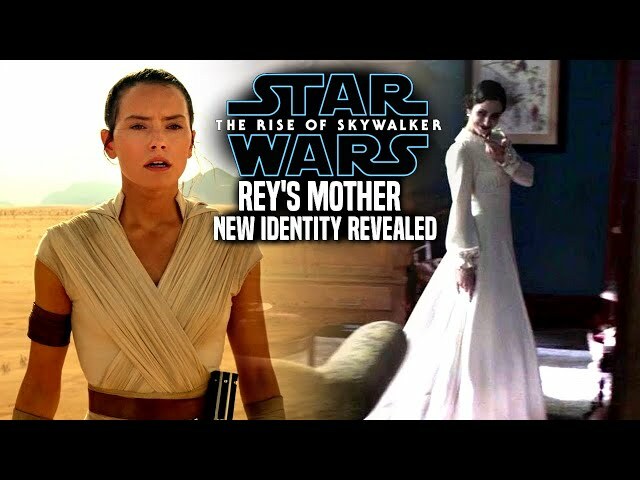 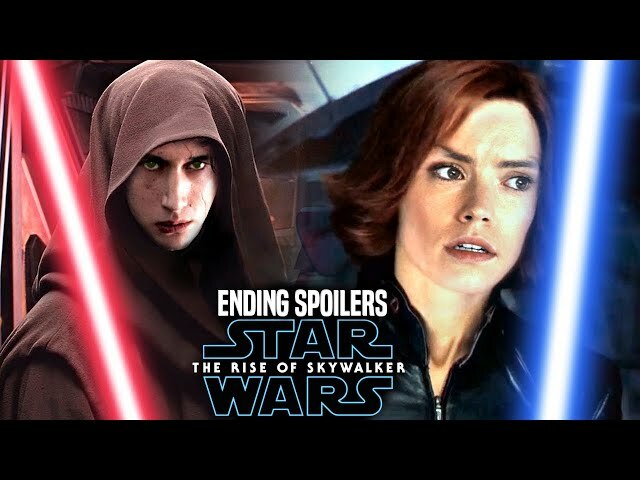 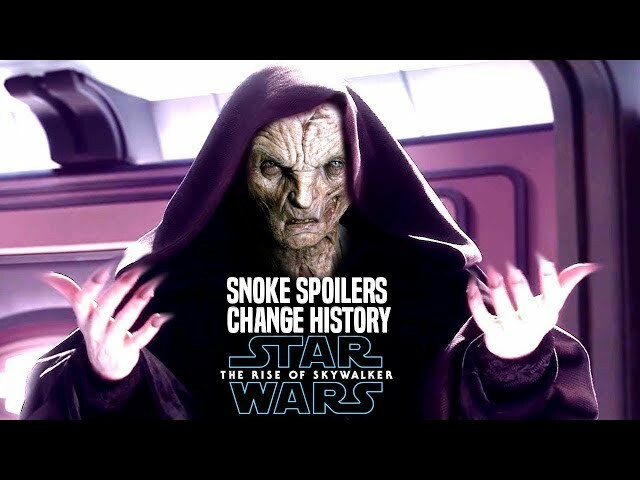 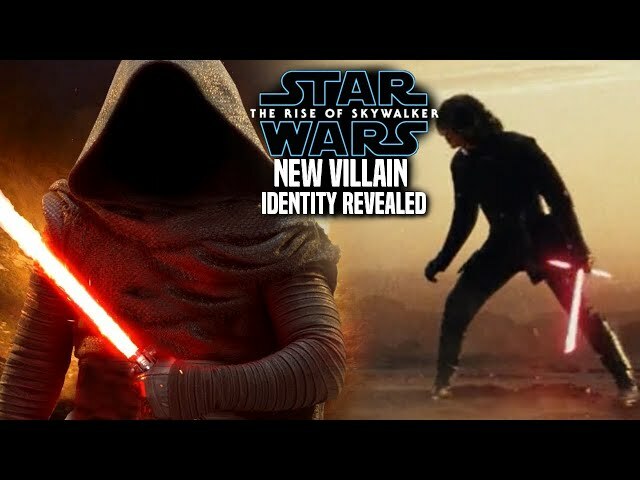 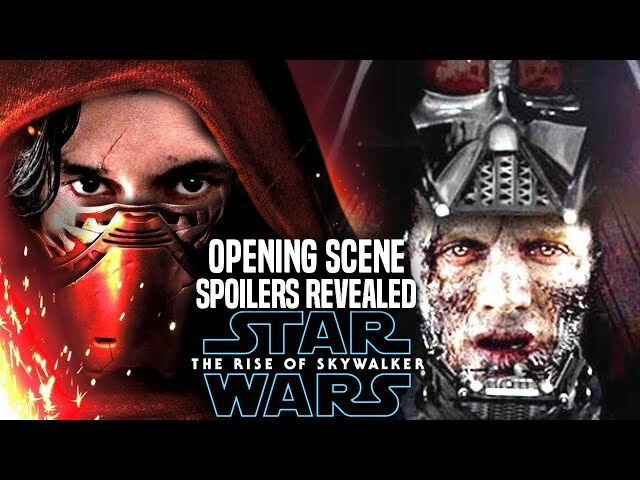 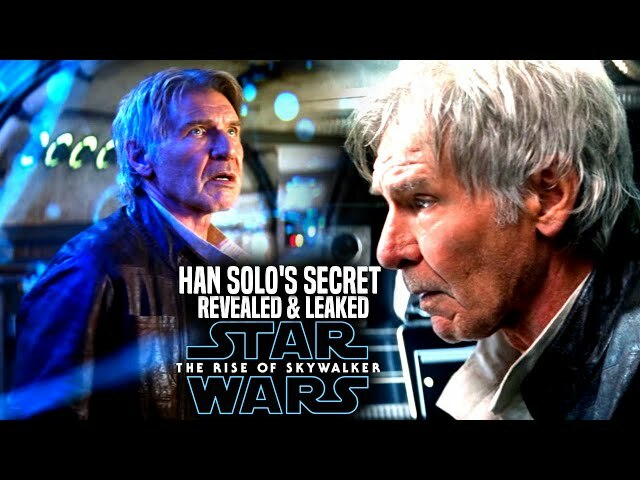 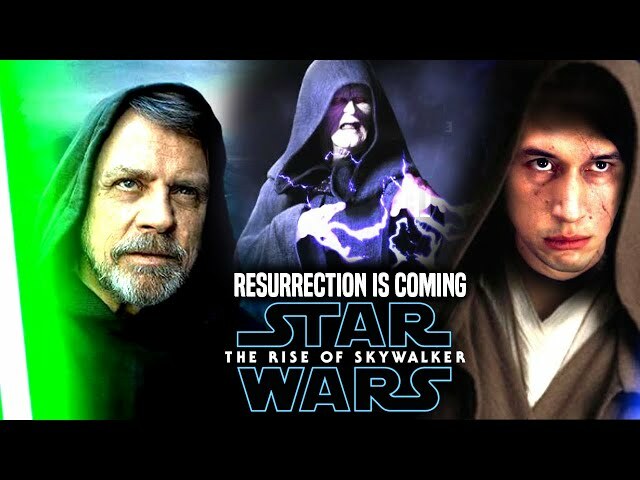 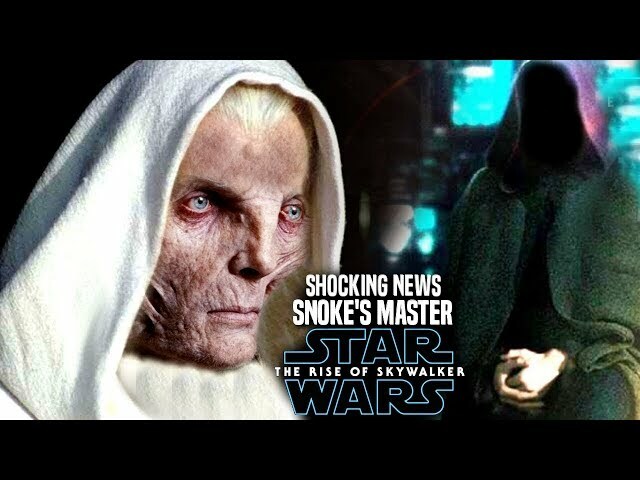 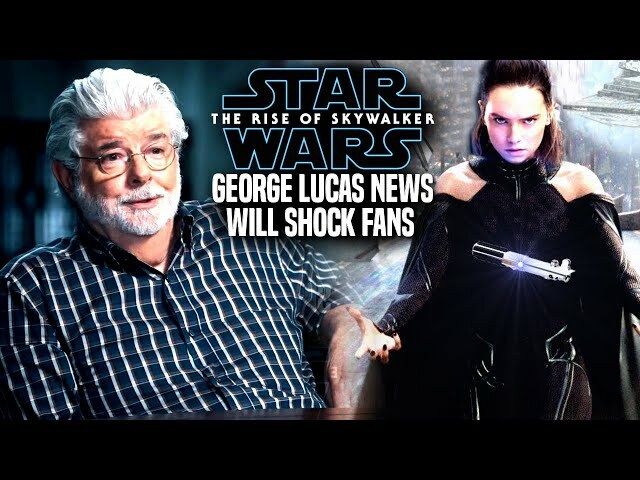 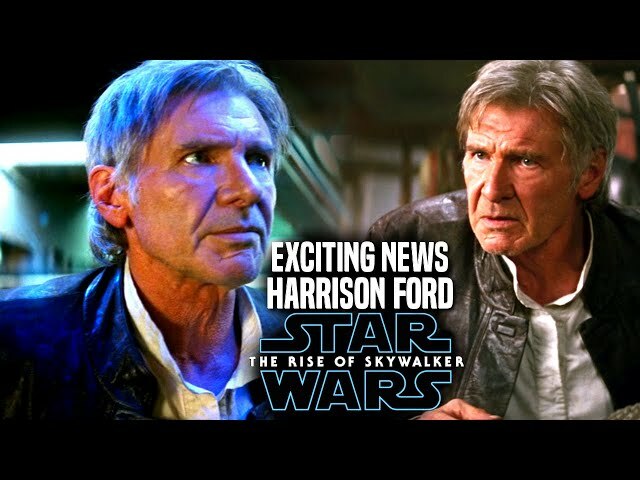 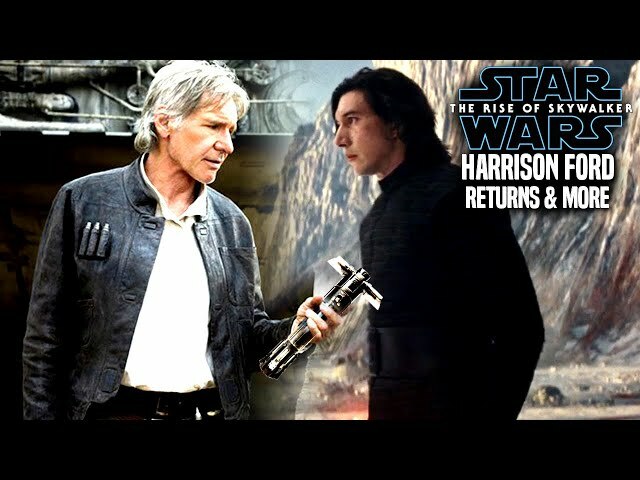 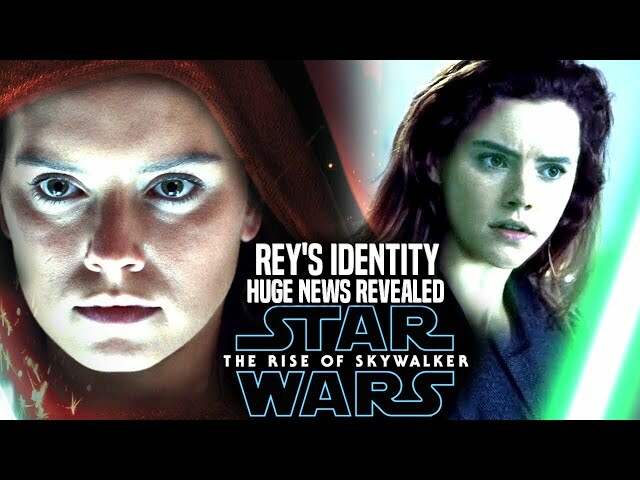 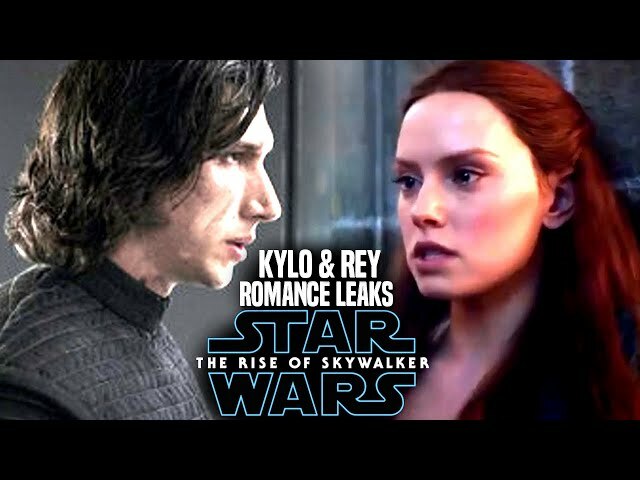 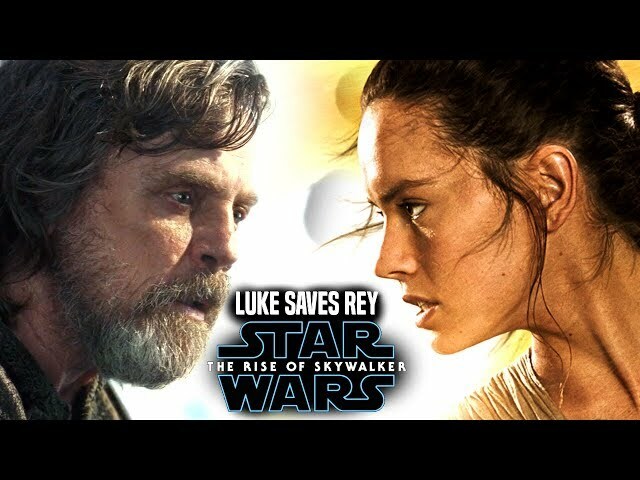 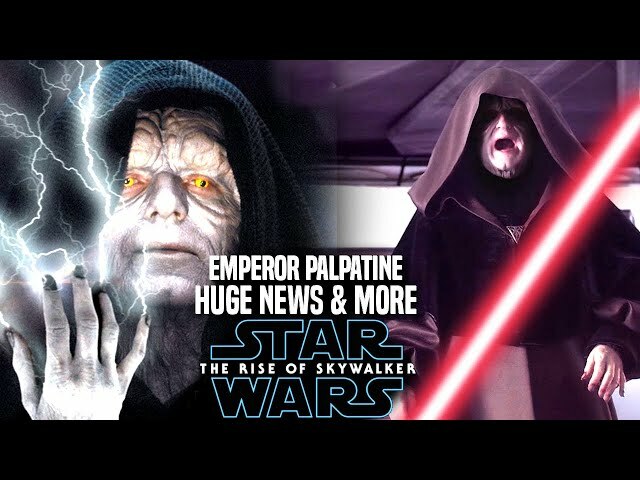 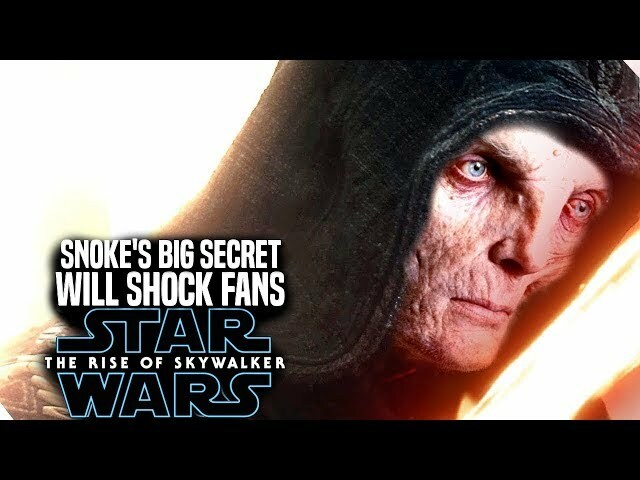 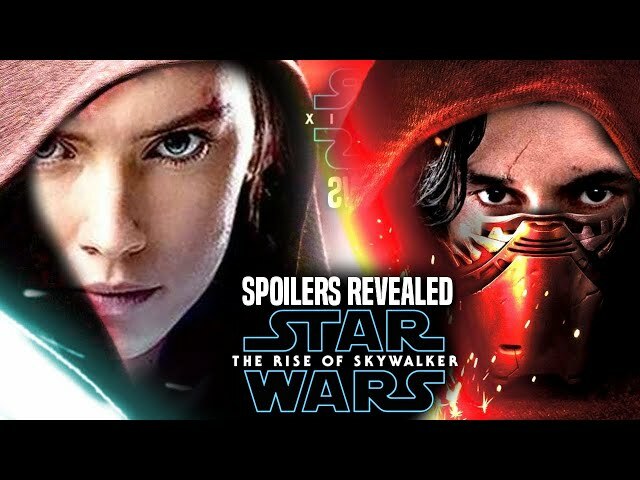 We will be going into some star wars episode 9 spoilers...potential spoilers of course for rey, rey parents and of course the jedi master himself...luke skywalker!. 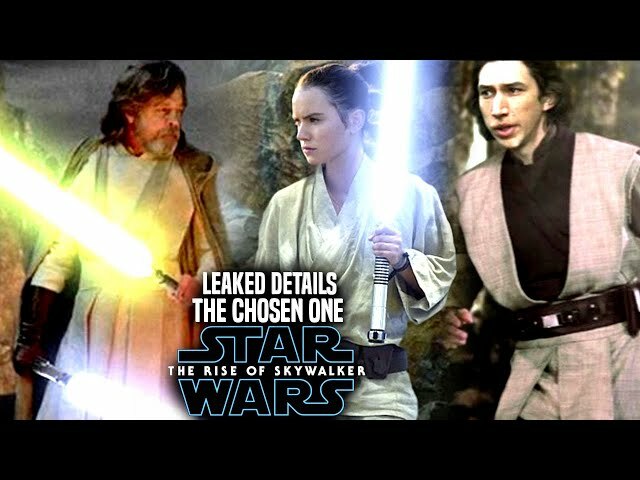 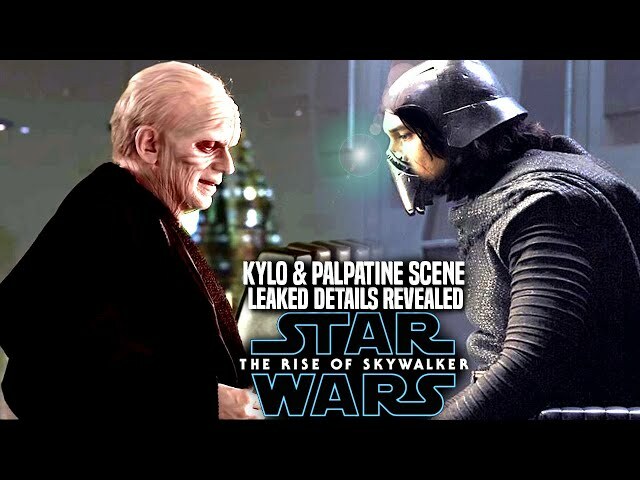 Who will have some revelations in the film.